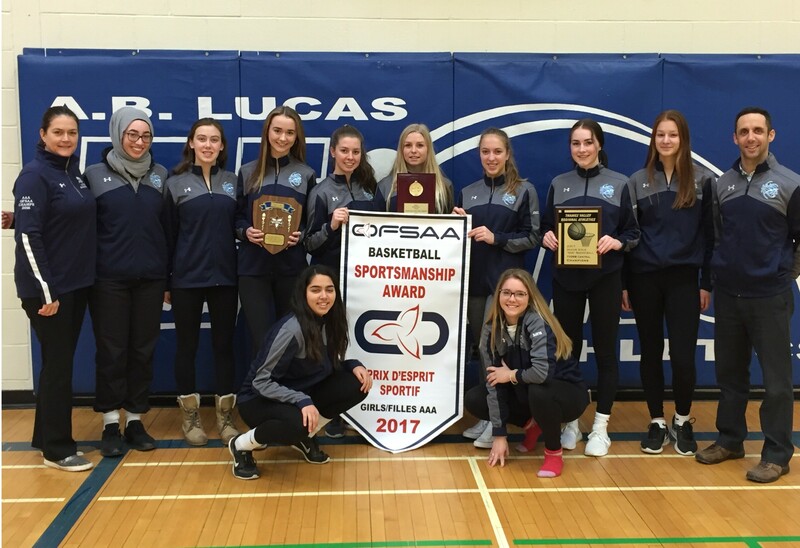 The Lucas Senior Girls basketball team capped off a successful season with a Consolation Championship at OFSAA this past season. 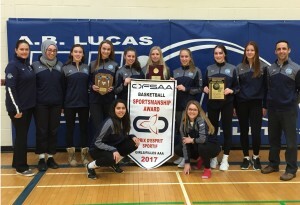 After winning the AAA TVDSB Central Championship the girls defeated CCH in the AAA WOSSAA Final to advance to the Provincial Championships. The team was ranked 14th going into the tournament and knocked off the #8 seed on the opening day in a double overtime thriller. The girls went on to win 3 more games finishing the tournament with a 4-1 record and bringing home the Consolation championship. In addition to this, the team was also presented with the tournament’s Sportsmanship Award, which recognizes the team that displays outstanding teamwork, positive attitude and respect for opponents.